Modern, powerful, waterproof. 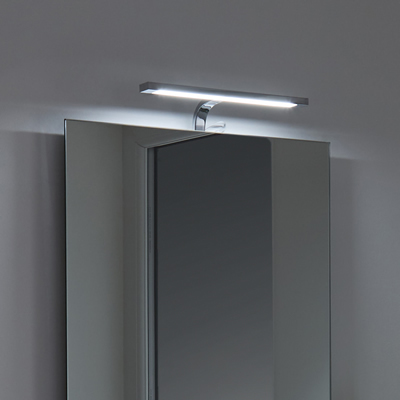 Add the finishing touches to your bathroom with our beautiful range of LED bathroom lighting. All our bathroom lights provide long-lasting, energy-efficient lighting housed in contemporary designs with a minimum IP44 rating to withstand contact from water. 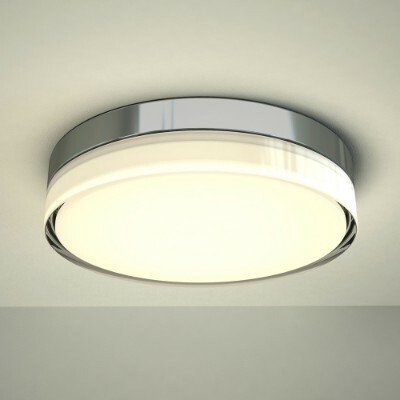 Bathe the room in ambient lighting with our stylish bathroom ceiling lights and downlights. 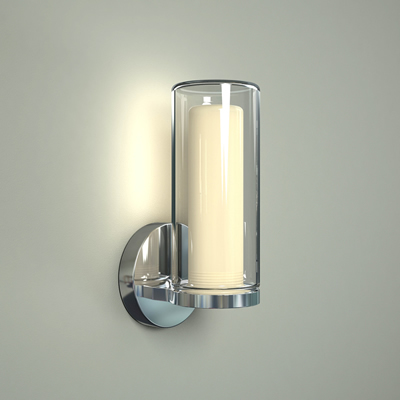 Add depth and warmth to the space with sleek chrome wall lights and over mirror lights for essential task lighting. 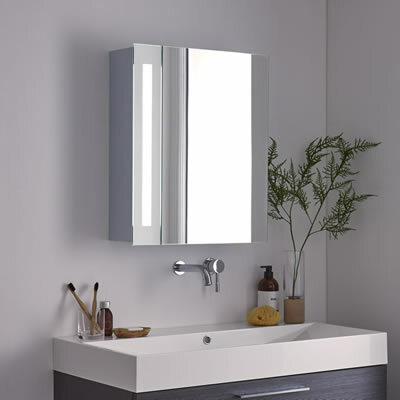 Combine functional storage and lighting with our modern LED bathroom mirrors and mirrored cabinets. Whether you want to create a bright minimalist interior or an elegant spa-inspired space. You’ll find everything you need to complete your bathroom and add lighting you love that personalises your bathroom décor.